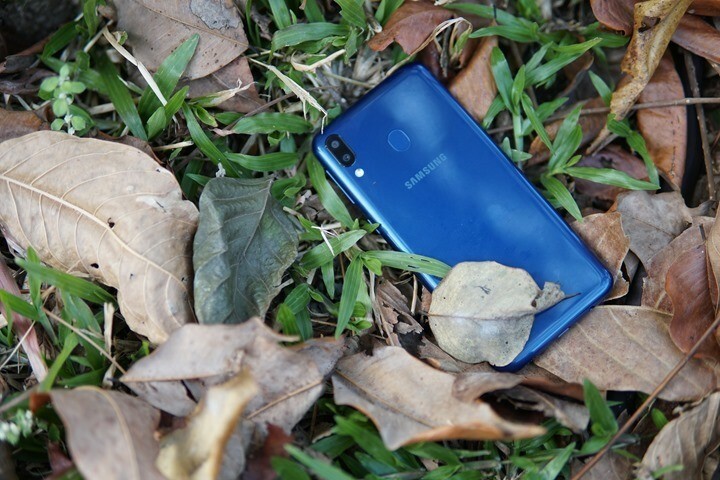 Samsung has launched their new smartphone in the mid-range or budget segment, the Galaxy M20 to compete with Xiaomi and Realme. 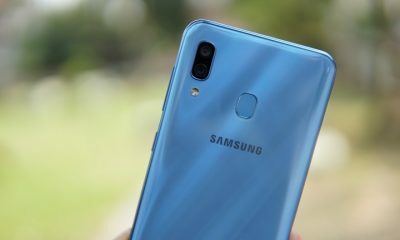 The Samsung Galaxy M20 packs a 6.3 inch Full HD+ resolution with a water drop notch and is powered by Exynos 7904 Octa core processor with either 3 or 4GB of RAM. 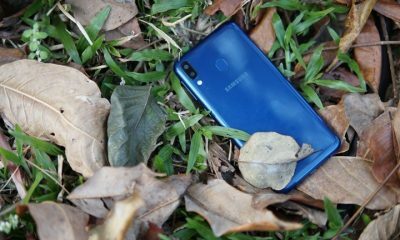 It also comes with dual camera set up along with a large capacity 5000mAh battery. 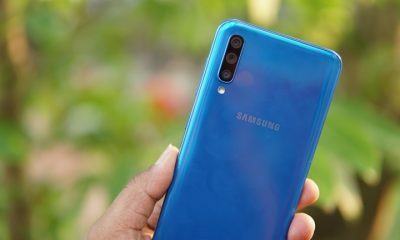 So here is the detailed Samsung Galaxy M20 FAQs covering sensors, gorilla glass, fast charging, LED notification, USB OTG and more. 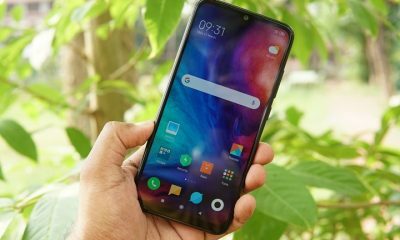 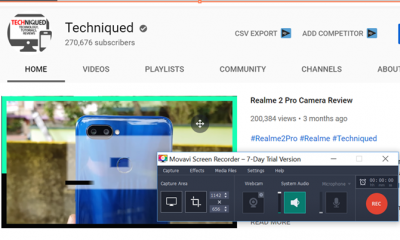 In the video below, we try to answer all the frequently asked questions on sensors, USB OTG, notification LED, 40W fast charging support, Corning Gorilla Glass, VoLTE support, dual SIM, battery performance, Screen on time and more of Samsung galaxy M20.